Do Breathe Right Strips Work? 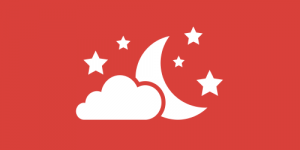 Top 10 Snoring Aids - Guides - Breathe Right Guides - Do Breathe Right Strips Work? Breathe Right nasal strips are so easy to use that it may seem unbelievable that they can actually solve that persistent and seemingly unsolvable snoring problem you have been fighting. However, while we understand your skepticism, we have to say that sometimes, simple solutions may work better than any elaborate approach to the problem. In this post, we will explore all the evidence that indicates that Breathe Right strips really do work. 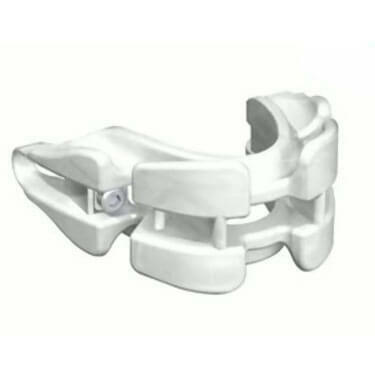 There are numerous anti-snoring solutions on the market, but only few of them are recognized by relevant professionals. What makes Breathe Right nasal strips different from the competition is that they are recommended by sleep doctors, which in itself may be sufficient confirmation of their effectiveness. What’s more, around 90% of US pharmacists recommend Breathe Right against snoring. Therefore, in terms of professional recommendations, Breathe Right nasal strips leave nearly all of their competitors far behind. Another important confirmation of the effectiveness of Breathe Right nasal strips can be found in a study conducted by Scharf et al, published in the Ear Nose Throat Journal in 1994. The results of this study show that a whopping 90% of snorers who took part in the research reported that they started sleeping better once they began using Breathe Right nasal strips. If you have been scouring the web, searching for the experiences of others who have already tried Breathe Right nasal strips, you may have noticed that not all users agree that Breathe Right nasal strips are effective. The reason behind this is that people who seek over-the-counter solutions often resort to self-diagnosis, which quite often results in the misinterpretation of the symptoms and mistaken identification of the source of the problem. Snoring can be caused by nasal airflow obstructions, but it can also be the result of the obstructions of oral airflow. 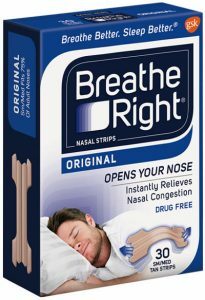 Breathe Right strips are designed for people who snore due to sinus issues and related nasal problems. Based on our research and our tests, as well as the findings of experts, they may not only reduce but even completely eliminate snoring caused by such issues. User experience is a great indicator of an anti-snoring solution’s effectiveness. However, quite often, people may not even be aware of the real cause of their snoring, which is why they may claim that a certain product does not work when they have in fact simply chosen a solution that is not designed for solving their own particular snoring problem. 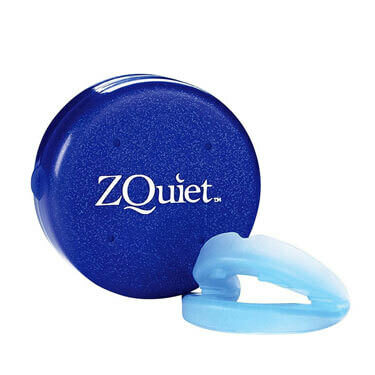 We can conclude that hardly any anti-snoring solution has received so many recommendations and confirmations of effectiveness from such a wide range of relevant experts. 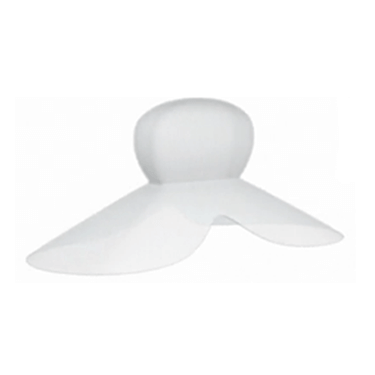 It is also a highly popular and praised anti-snoring solution among snorers. This allows us to say that there is no doubt that Breathe Right nasal strips work as advertised. Whether they will work for you solely depends on the actual cause of your snoring issue. Want to find out even more about Breathe Right? Make sure to check out our Breathe Right Review for detailed information about this VPN provider.